While it’s probably sensible to question the common belief that people tend to look like the dogs they select to have as pets, there’s really no doubt that some dogs match a person’s personality better than others. Similarly to people, dogs each have their own distinct and unique personality and as a group, breeds tend to have certain distinguishing characteristics. 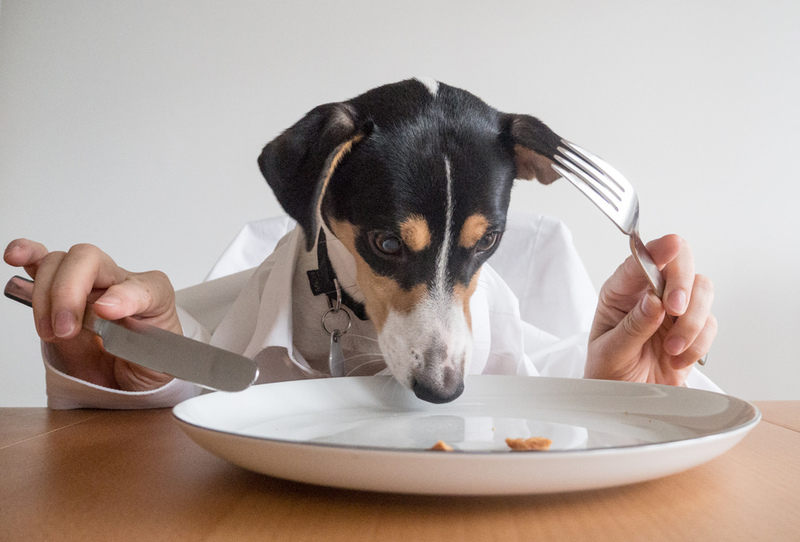 Selecting a pet is not something you want to do lightly since you are quite likely to bond with your dog and find yourself in an unenviable position when you discover that there are certain things your dog does that drives you crazy. That’s why it makes a lot of sense to research dog breeds before you head out to look for your new best buddy. If you’re the mellow type, you probably don’t want to get yourself a hyperactive Labrador retriever that constantly expects you to throw things for he or she to fetch. There are dog breeds to suit just about any person and their unique personality, and the time invested in identifying the perfect dog for you will be time well spent. Get started by taking a look at the following breeds and see if they wouldn’t be a good match for you. If you’re the type of person who will do just about anything for your friends and loved ones, the akita may be the dog version of you. 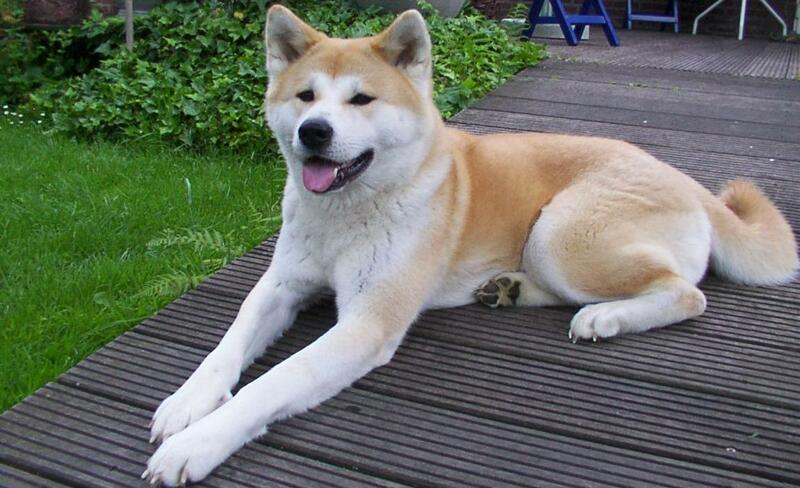 Akitas tend to be a bit on the mellow side and many people find them to be unique and attractive dogs. They’re not short on courage and will do just about anything their owner tells them to do. It might be hard to find a breed that will stick by you through good times and bad like this one will.